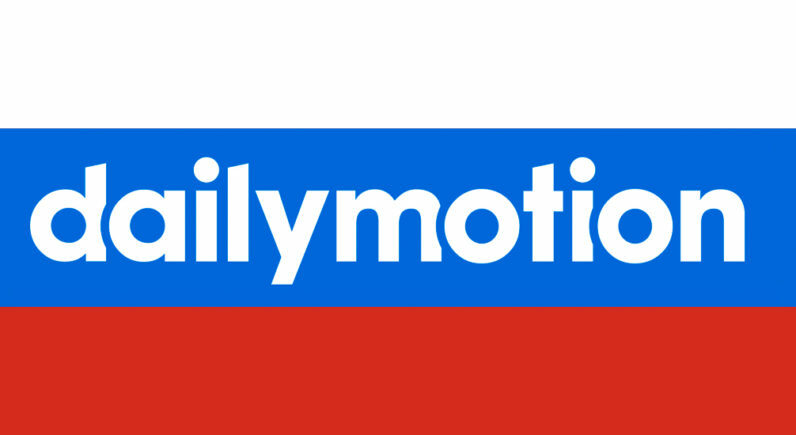 The Moscow City Court has ordered that DailyMotion be permanently blocked in Russia after the popular video-hosting platform reportedly failed to adequately handle repeated allegations of copyright infringement. TorrentFreak reports the France-based video hub purportedly failed to comply with multiple takedown notices from local broadcasting holding Gazprom Media dating back to 2016. As a result, the site will soon be rendered inaccessible to users nationwide. Gazprom told the Russian Gazeta its representatives discovered and reported several videos that were hosted on the French YouTube competitor without any permission. When DailyMotion ignored the complaints, the local media giant took it to state watchdog Roskomnadzor, which filed a lawsuit in the Moscow City Court. Citing repeat infringer laws introduced back in 2015, the court ordered ISPs to cut off all access DailyMotion. According to Gazprom, the French video platform failed to appeal the ruling within the appointed window of time, which makes the website liable to being placed on Russia’s “eternal blocking” list. The French video hub isn’t the first company to suffer the wrath of Roskomnadzor. Last September, the local media censorship organ blocked Pornhub following accusations the X-rated titan had violated child protection laws. While Pornhub and Roskomnadzor engaged in a prolonged back-and-forth banter on social media, Russian court eventually lifted the ban.